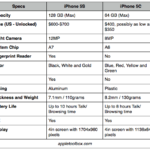 If latest rumors circulating the web can be believed, the iPhone 7 will be released in at least three different models. 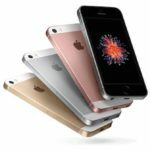 There will be two basic models for the device, the 4.7” iPhone 7 and 5.5” iPhone 7 plus. 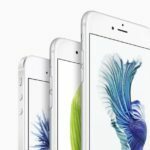 This will be followed by iPhone 7 premium or iPhone Pro, which will be another 5.5” model. 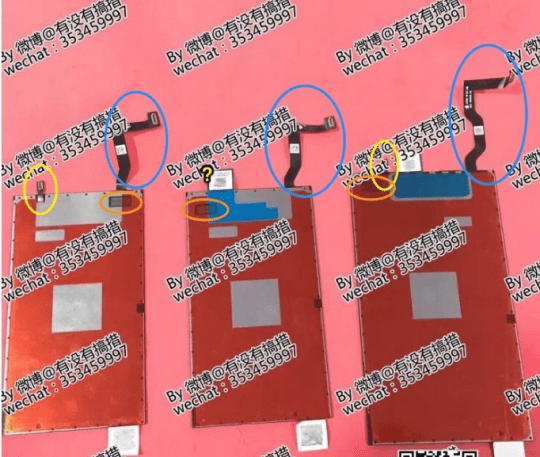 The French micro blog taisy0 has sourced pictures that show the iPhone 7 interior panel of the 5.5” device. 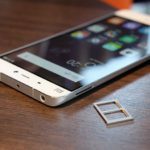 According to the site, the panels are already being manufactured in different foundries. 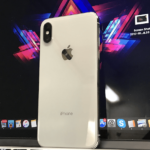 The pictures also show how this is not an iPhone 6 panel because of the orientation of the lightning connector. 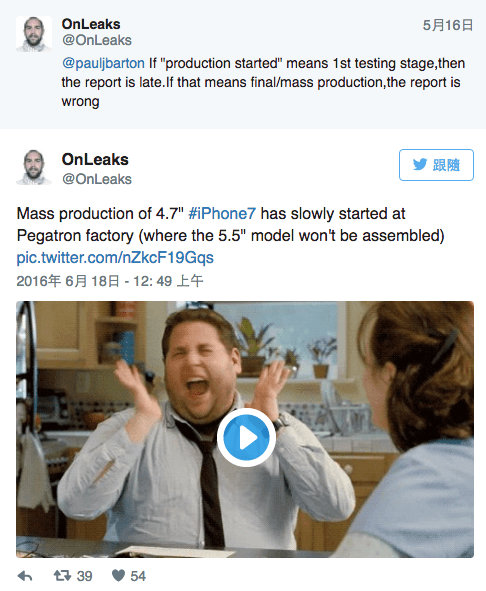 The 5.5” inch models are not being assembled in the Pegatron facilities. 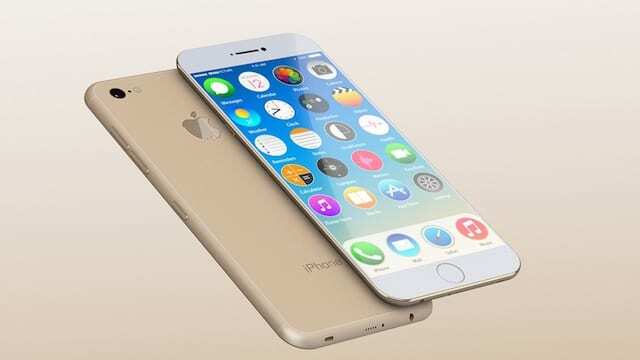 Among other rumors, it is also believed that the iPhone 7 models, released in China will sport two SIM card slots. Given the recent issues with the China operations, it remains to be seen if that ever actually happens. Last week also marked confirmation that the iPhone 7 will feature the LG cameras. SONY could not fulfill the order because of supply chain issues related to the recent earthquake incident . 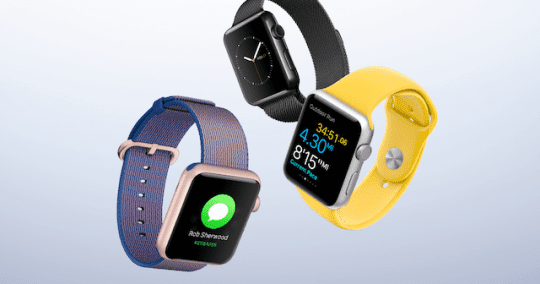 $49 For the Apple Watch, Is there a Catch?